Danish indie developer Logic Artists, the creator of the popular turn based strategy game Expeditions: Conquistador, today announced that asymmetrical co-op espionage adventure “Clandestine” is now available on Steam Early Access. 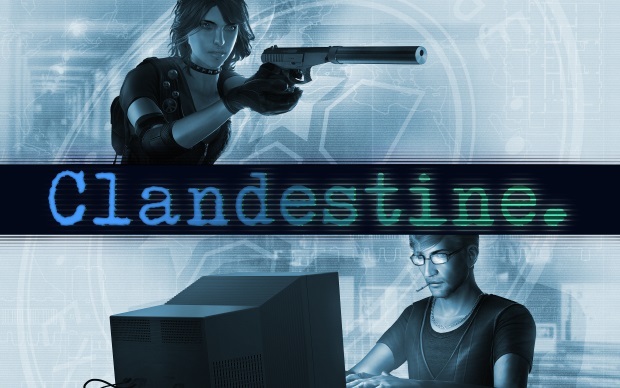 Set in the mid 1990’s, Clandestine offers players a globetrotting cooperative stealth experience, solving a Post-Cold War agent conspiracy in the role of field agent or a spy. Download Clandestine on Early Access today for 26.99€ / 29.99$ / 22.99£: http://store.steampowered.com/app/290530. Early Access players will also be given free access to the first DLC package planned for the game, a value of 45.99€ / 49.99$ / 34.99£. 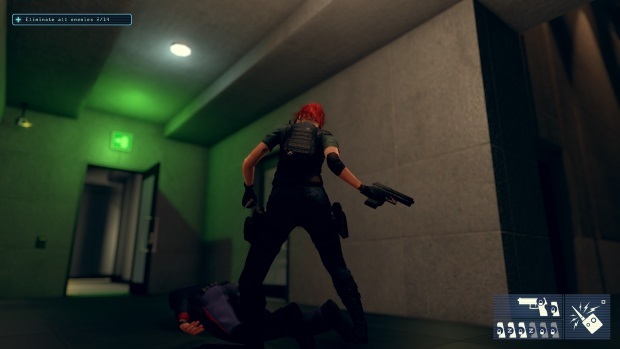 With Clandestine launching on Early Access, developers guarantee a spoiler FREE version, meaning that players have access to four Challenge maps to experience the core mechanics of the game without giving away Clandestine’s intricate plot through the Story mode which will be available in the full launch version. In addition to the Challenge maps, Logic Artists has introduced three playable game modes, including Cleaner, Smash & Grab and Exfiltrate. The ‘Spy’ and ‘Hacker’ characters, central to the theme and gameplay, also each have unique features and abilities that must be used together harmoniously in order to achieve success. The Spy has a selection of weapons to equip, including three pistols (PPK, SR1, MK23), two ammo types (Lethal, Non-lethal), gadgets and grenades (Banshee, Remote Pager, Remote Modem, Fragmentation Grenade, Flashbang) and two outfits (Tactical Gear, Low Profile – civilian outfit), as well as a lock-picking option to help infiltrate secure areas without calling attention to themselves. The ‘Hacker’ player in Clandestine holds the important role of blocking security cameras, bribing guards, hacking security doors, arranging dead drops of ammo and health, guiding the Spy through intricate mazes, alerting the Spy to nearby danger and generally providing instructions about what is going on outside of the Spy’s visual field. For the Early Access launch, Logic Artists has also included the ability for the Hacker to tag enemies so that they are visible to the Spy, even through walls. You are basically Tom Hanks with super powers in a Da Vinci code style of storytelling. GTArcade announces new events, a new angel, and more for their published version of League of Angels.